SEE ABOUT US PAGE FOR MORE INFORMATION! 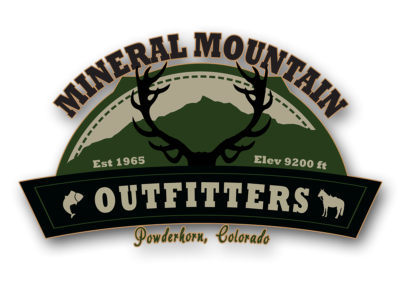 Welcome to Mineral Mountain Outfitters website! If you are looking to experience exceptional hospitality and service in the Powderhorn or La Garita Wilderness, we are happy to have you look around. We are Greg and Shannon Roy, loving life at 9,000’ elevation with enough enthusiasm for this incredible place we call home to pass on and help you create your memories of a lifetime. Welcome to Powderhorn, Colorado! GMU 66 and GMU 67 Limited Draw units. ​Located in historic Hinsdale County, Colorado, at 9200' elevation, Mineral Mountain Outfitters is surrounded by the Powderhorn and La Garita Wilderness Areas. These wilderness areas are in Colorado's most pristine back country and home to a diverse spectrum of wildlife species, including elk, mule deer, moose, black bear, bobcat, mountain lion, lynx, fox, coyote, and many others. 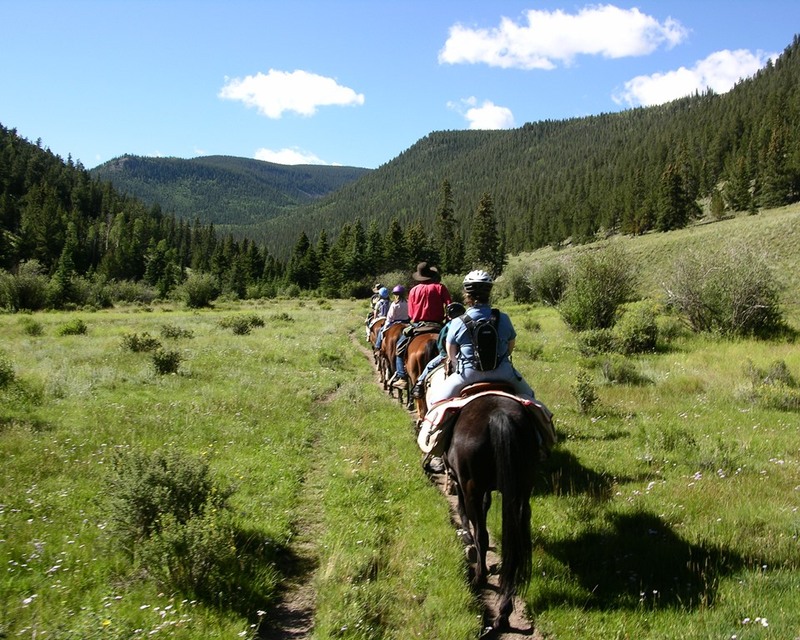 Whether you are an angler, hunter, photographer, horseback rider, or simply looking for an exciting and adventurous family getaway, Mineral Mountain Oufitters has what you are looking for. 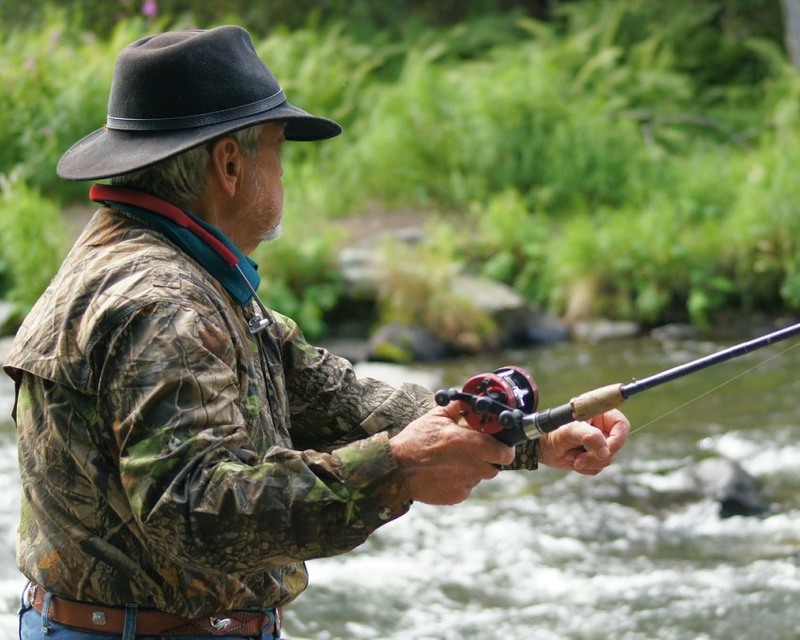 Mineral Mountain Outfitters offers seasonal wilderness and mountain experiences, including horseback riding, fly fishing, over-night camping, hunting, and sight-seeing. Our guest horses are well-mannered and we are able to accommodate all levels and ages of riders. 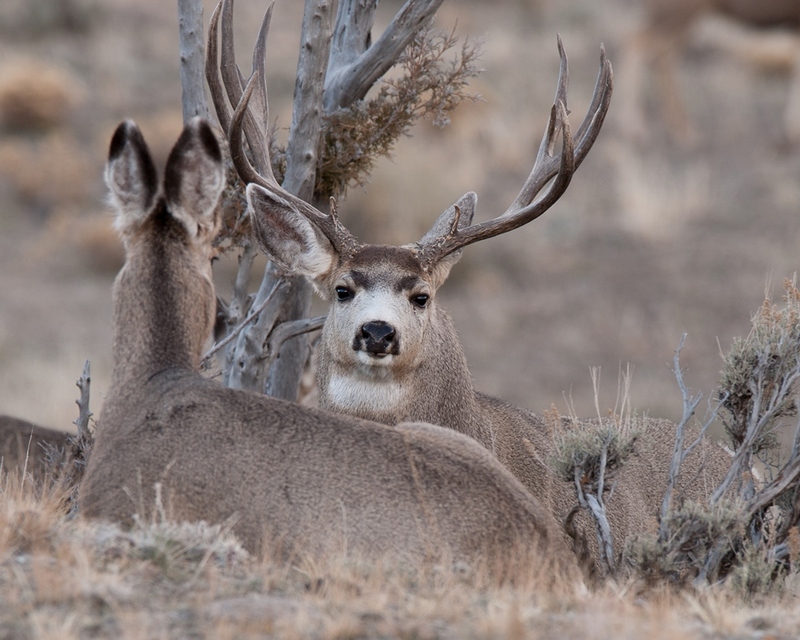 Our drop camps and fully guided hunts offer access to some of Colorado’s premier hunting locations. Hunters will be in the heart of the region's unspoiled wildlife habitat, increasing chances of a successful hunt.